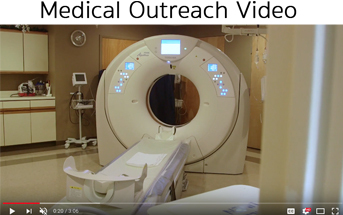 The goal of this video we produced for IMH is to encourage Iroquois County residents to ‘Know Their Numbers’. 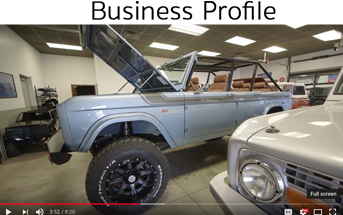 We tell the story of Mavidea Technology Services and Maxlider Brothers Customs as well as capture core values. 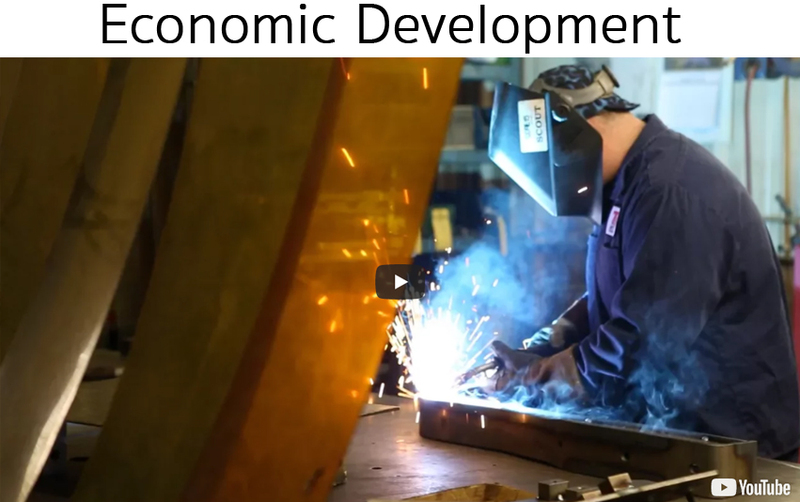 We partnered with IEDA in creating this video to showcase Iroquois County business. 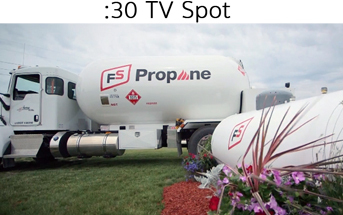 We provided Heritage FS with a :30 TV spot to run in the Champaign IL market. 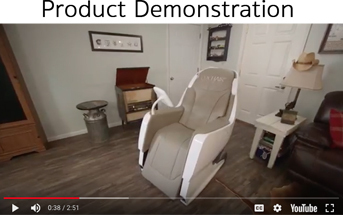 This testimonial and product demo illustrates the positive benefits of deep breathing, taught by this hi-tech chair. 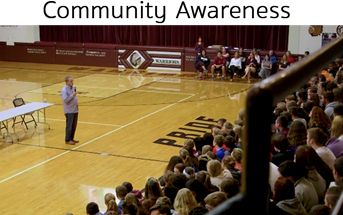 We partnered with the City of Watseka to create this video in response to the opioid crisis in Iroquois County and beyond. 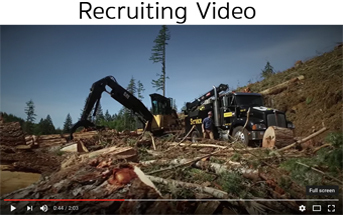 Camera work provided for a recruiting video shot in a remote logging camp near Portland, Oregon. 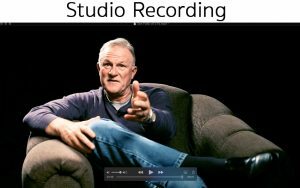 Don Follis came to our studio location to record a message for “pastors in need of a pastor”. 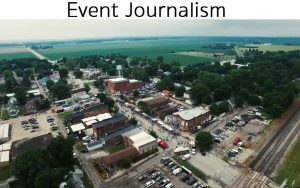 Our journalistic approach to the Homer Soda Fest annual video attracts visitors year after year. 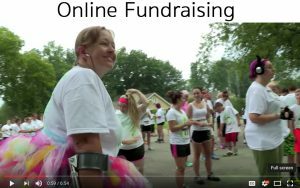 Karen is slowly losing the ability to do the things she loves, such as teaching and running. 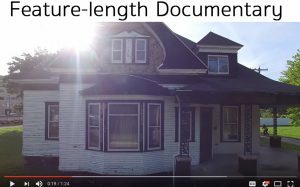 Feature documentary challenges the way a community views homelessness. 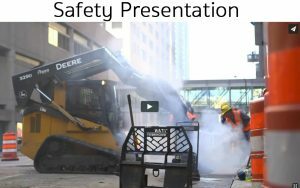 Asking the question how do you daily commit to safety on the jobsite? FEATURED: ProHarvest Seeds was looking to show off their seed packaging process, including a seed bag stacking robot. 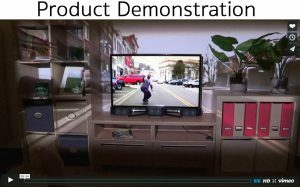 A Kinect unit, an off-the-shelf projector, and a TV screen offer exciting new possibilities. 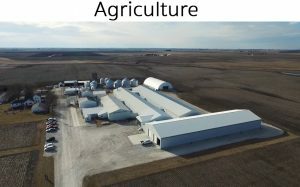 FEATURED: Jefferson Parkway is conveniently located between Champaign and Decatur and is situated in one of Central Illinois’ finest communities, Monticello. Phil Gioja on the beach at Sea Isle City, New Jersey, capturing footage of The Illinois, a dredge ship pumping sand for a beach replenishment project. 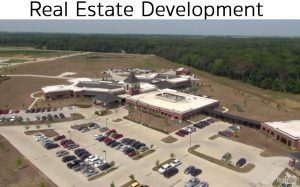 This project was undertaken as a subcontractor for High Velocity Communications.